I’m super excited to invite you to the Shift Network’s Energy Medicine & Healing Summit. Spring is the season for growth and renewal, which makes it the ideal time of year to revitalize your body through energy healing. Unlock your body’s natural ability to heal through the evolutionary powers of energy medicine & create vibrant health for yourself, your family, and your clients! You can join this FREE ONLINE EVENT from anywhere in the world. It’s complimentary and completely online—beginning April 22nd. Each day’s video presentations are available to view for free 48 hours following the live broadcast. I’ll be sharing on: How to Create the World You Want to See with the Power of Your Soles and Soul. Discover how to improve your vision with Chinese Reflexology and the wisdom of your soles and soul. You’ll learn how you can change your vision by following your soul’s calling. Through the Mind Body connection, your eyesight reveals how clearly you see and recognize your brilliance. Learn how I was diagnosed with early stage macular degeneration in her mid-thirties, and then completely healed my eyes. I’ll share the steps I took to transform my eyesight and my life so that you can too! 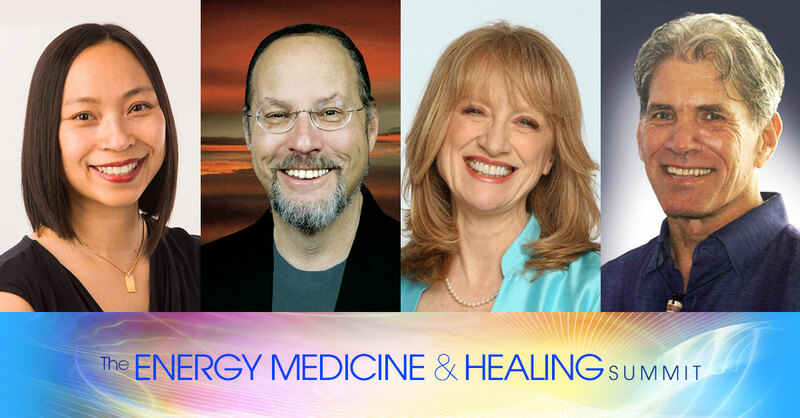 I’m honored to be a part of the Energy Medicine & Healing summit’s line-up of more than 35 of today’s top energy medicine experts, health practitioners, and healers — including Dr. Judith Orloff, Gregg Braden, Donna Eden, Bruce Lipton, Heather Dane, Robert Peng, Wendy De Rosa, Lee Harris, Dr. Sue Morter, Anodea Judith, Daisy Lee, Dawson Church, and many more — who will guide you toward transforming your overall health from the inside out. And so many more healing modalities! Unlock your body’s natural ability to heal: April 22-26, 2019. If You’ve Had an Organ Removed, Should You Still Massage Its Reflexology Point?